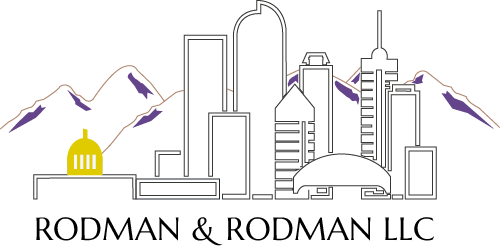 Our Team | Rodman & Rodman, LLC. Rodman & Rodman, LLC. provides a unique representation approach to clients with all lawyers collaborating as a team on every case. Brendan Patrick Rodman joined John R. Rodman & Associates after graduating from the University of Tulsa in December 2005. A native of Colorado, Brendan attended Kent Denver High School. He completed his undergraduate education at DePauw University in Greencastle, Indiana. After graduating from DePauw, with a degree in European History, Brendan moved to Breckenridge, Colorado. He spent two years working as a Clerk of Court in Park County, Colorado, and as an Adaptive Ski Instructor for the Breckenridge Outdoor Education Center. 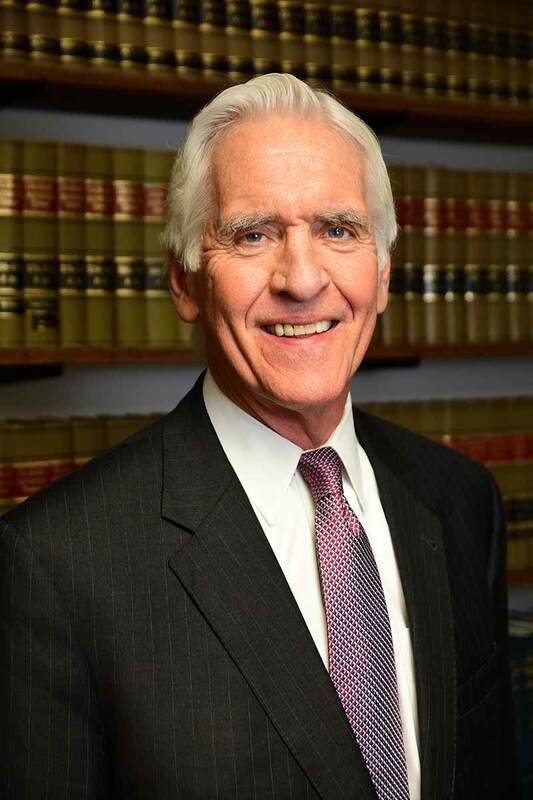 Brendan then attended the University of Tulsa, where he received his Juris Doctor. During law school, Brendan worked at the Boesche Legal Clinic, was on the staff of the University of Tulsa International Law Journal, and completed an internship with the United States Attorney’s Office for the Eastern District of Oklahoma, in Muskogee, Oklahoma. Brendan also spent time studying abroad, attending programs at the Graduate Institute of International Studies, in Buenos Aires, Argentina; The University of Edinburgh, School of Law, in Edinburgh, Scotland; The University College Dublin, in Dublin, Ireland; The Institute of European Studies, in Leuven, Belgium, and; The Graduate Institute of International Studies, in Geneva, Switzerland. In his practice of law, Brendan values communication, professionalism, efficiency, attention to detail, and preparedness on behalf of his clients. 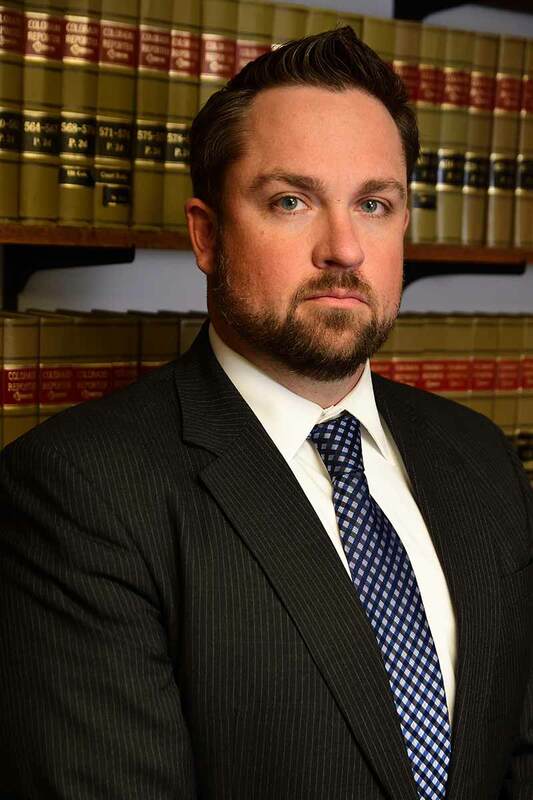 Brendan is a member of the Colorado and Denver Bar Associations, and the Colorado Defense Lawyers Association. Brendan enjoys spending time with his wife, Yvonne, and two sons, Keegan and Banner, and attempts to spend as much time as possible fly fishing, skiing, hunting, camping, attending live music and traveling. 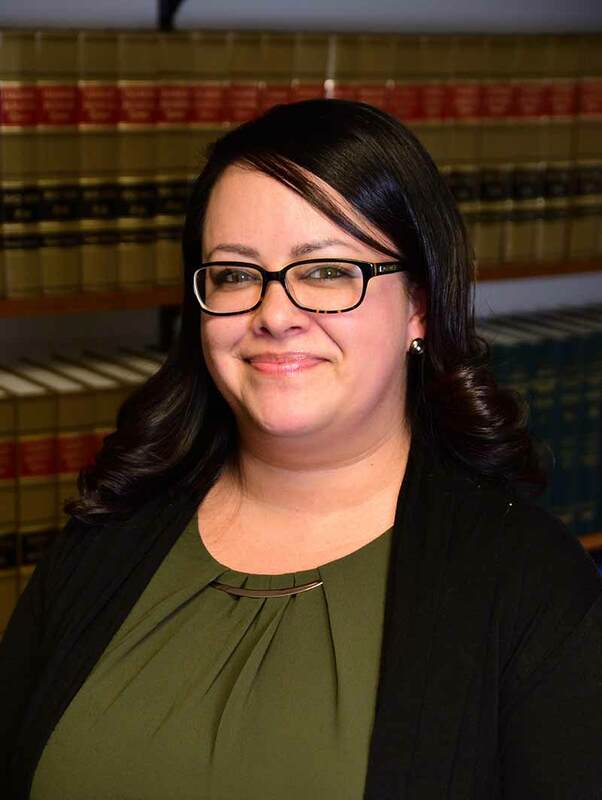 Jessica Torres has been with Rodman & Rodman, LLC. since July of 2015. She joined the firm immediately after completing legal office courses at Emily Griffith Technical College and an internship with the Equal Employment Opportunity Commission (EEOC) in Downtown Denver. Jessica is, and has always been, intrigued with the legal field and is enthusiastic about working, learning, growing, and being a part of it. Since being with the company, she has become a Notary for the State of Colorado and gained exceptional experience in law office and courtroom procedures. Jessica is a native of Denver, Colorado, and she enjoys spending her available time with her husband and two children.